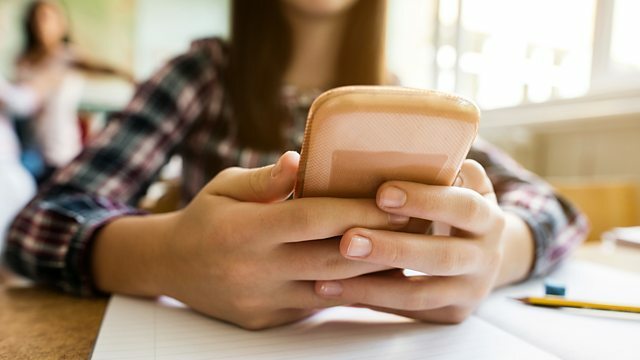 Do we need new criminal laws to tackle online abuse? Joshua Rozenberg asks whether new laws are needed to protect online and social media users from abuse? Plus, in our latest look behind the scenes of courts large and small, we visit an immigration tribunal in central London. Joshua Rozenberg meets applicants who want to stay in Britain and judges who need an encyclopaedic knowledge of world affairs to decide whether they can remain.